The Canadian Stuttering Association (CSA) is excited to announce that on October 22, the awe-inspiring CN Tower in Toronto will light up in sea foam green in honor of International Stuttering Awareness Day. The Toronto City Hall buildings will also mark the day by being lit up in sea foam green. This will follow on the heels of the CSA conference on October 20. 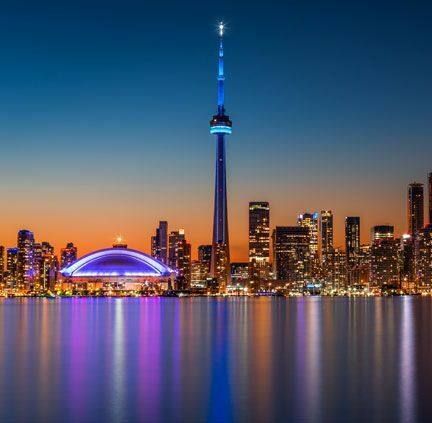 If you are in Toronto on the night of October 22, don’t miss the Toronto city hall building and the CN tower lit up to honor awareness of stuttering! We’ll also be posting photos of the event on our CSA social media sites.